Hello friends!! 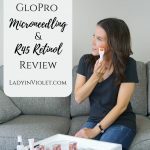 Ok remember last month when I shared a review of my new GloPro microneedling tool. 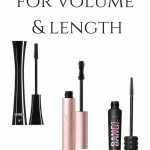 Well, today I’m back to share all about the lip attachment. At the time of my last review, I had only been using the lip attachment for a few days. I wanted a little more time to assess the results with a full month of using the attachment. Well, the results are in, and ya’ll I’m obsessed!! After the first use, I immediately noticed my lips looking more full and plump. I was actually surprised, because I didn’t think it would work so well so quickly. I have continued doing the 2 step system every morning. 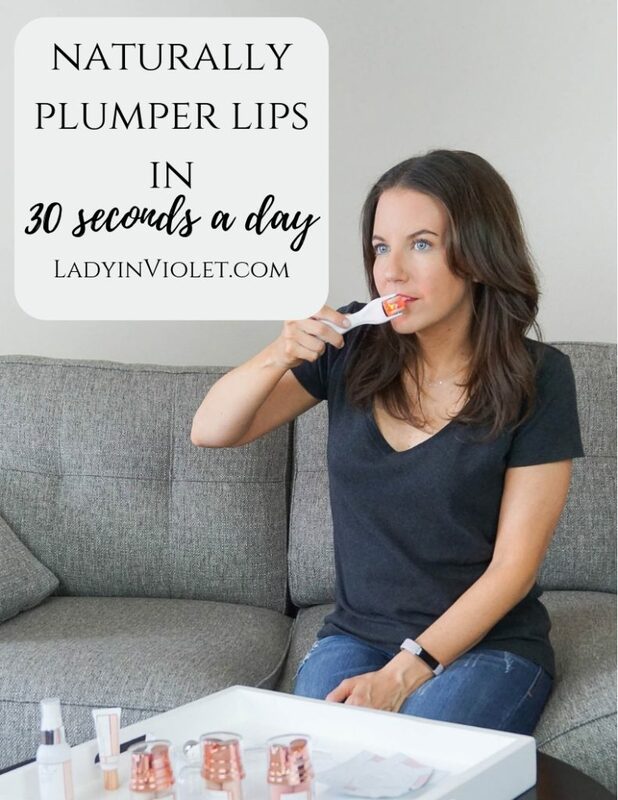 Below is the 2 step system I use for naturally plumper lips in 30 seconds, plus my results and opinions on the lip microneedler and the Pout Lip product. 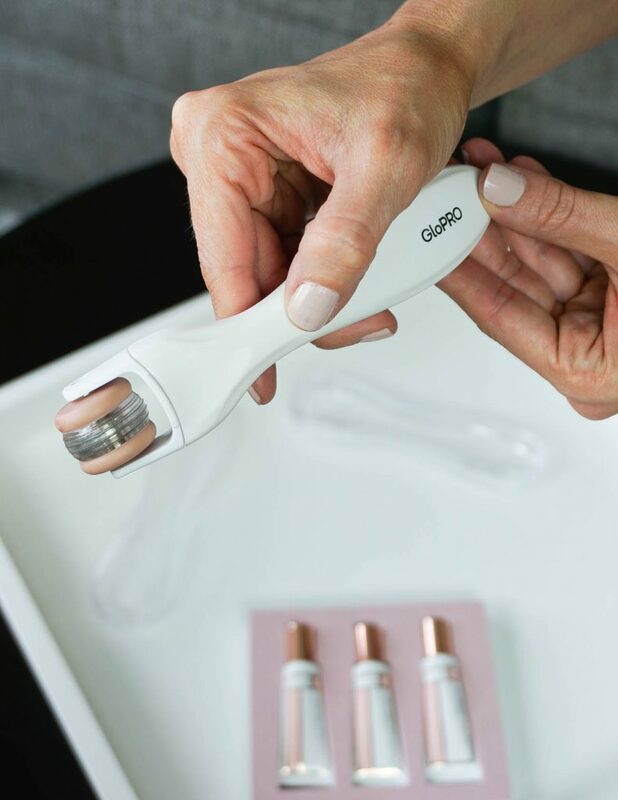 STEP 1: Attach the lip microneedler attachment to your GloPro tool. Turn on and roll over your lips. The fullness of my bottom lip never really bothered me, but I always wished my top lip was a little fuller. I roll the microneedler over my lips for about 20 seconds. I typically roll over my bottom lip 2-3 times and my top lip a little extra since I want more fullness in that lip. 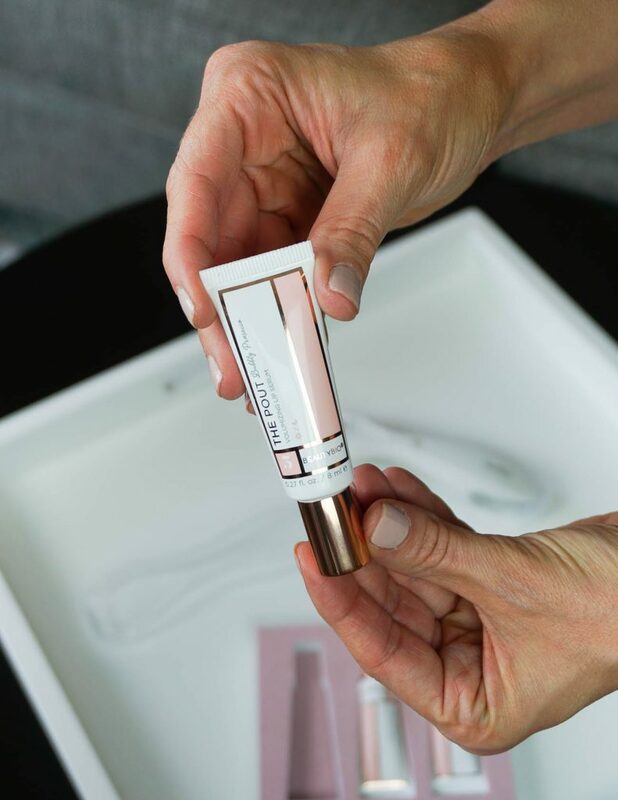 STEP 2: Apply The Pout Lip Serum over lips immediately after using the Lip microneedler. You can also apply just the lip serum with out GloProing your lips first, but the results are not as dramatic. So the first day I used this 2 step process, my lips looked fuller for a couple hours. I did feel a slight stretching in my lips from the added fullness. I only noticed this on day one. 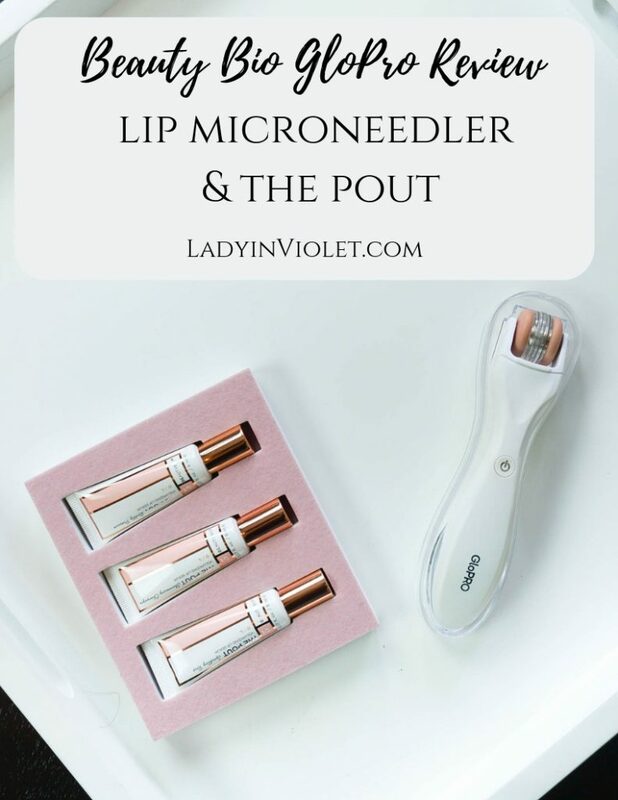 The lip microneedler does not hurt or leave my lips chapped. I also did it once before drinking red wine and no lip staining. Each time you use it, the fullness lasts a little longer. It’s definitely a product you have to use daily to see long lasting results. 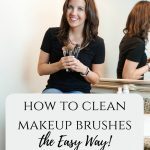 It’s been an easy addition to my makeup routine. I do it at the end, and this has made it easy to stick too. I sometimes just use the glossy pout serum as the finished product since it’s shiny, but I have applied lipstick over the serum too. My results: It’s a subtle change, but I do notice my lips looking fuller especially my top lip. Before using this product, I felt my top lip was so thin and barely there. Now I can definitely tell a difference in the fullness, it’s not hiding anymore. The founder of BeautyBio mentioned these products were created to help achieve fuller, plumper lips without injections. I definitely think they hit the mark on this one. 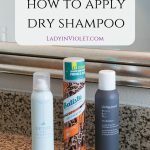 I plan to keep up this part of my beauty routine!